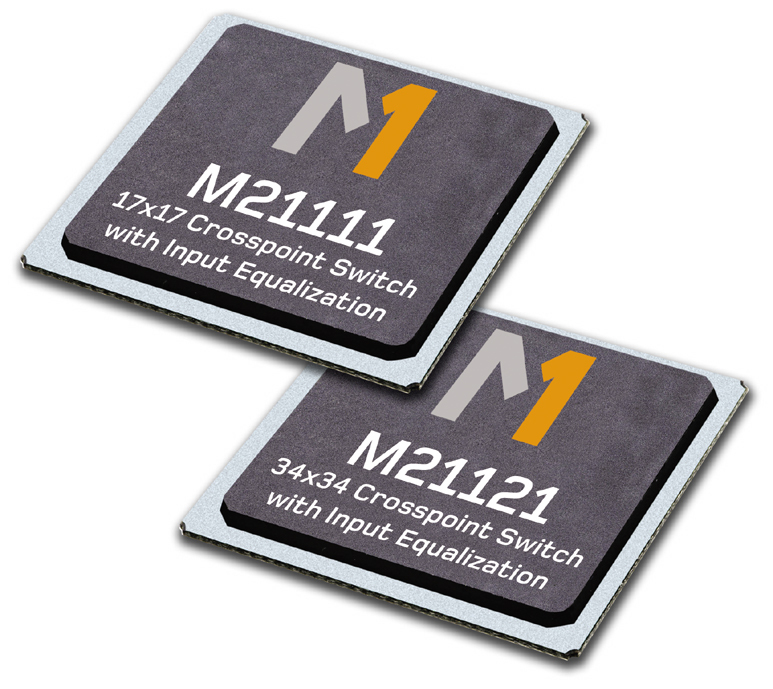 At MACOM we offer the industry’s largest portfolio of crosspoint switch devices with channel counts ranging from 2x2 all the way up to 288x288, and data rates from 3.2 Gbps to 12.8 Gbps and above. Our devices are equipped with signal conditioning technology that enables system designers to use lower cost board materials and components while increasing their system margin. 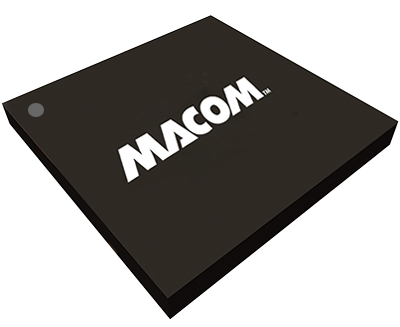 MACOM’s extensive portfolio of protocol agnostic crosspoints, we have a solution for switching high data rate signals in a variety of applications including video broadcast routers and switchers, HDMI switchers, and DWDM physical layer routers just to name a few. high bandwidth, low power, dual differential single pole, double throw switch. 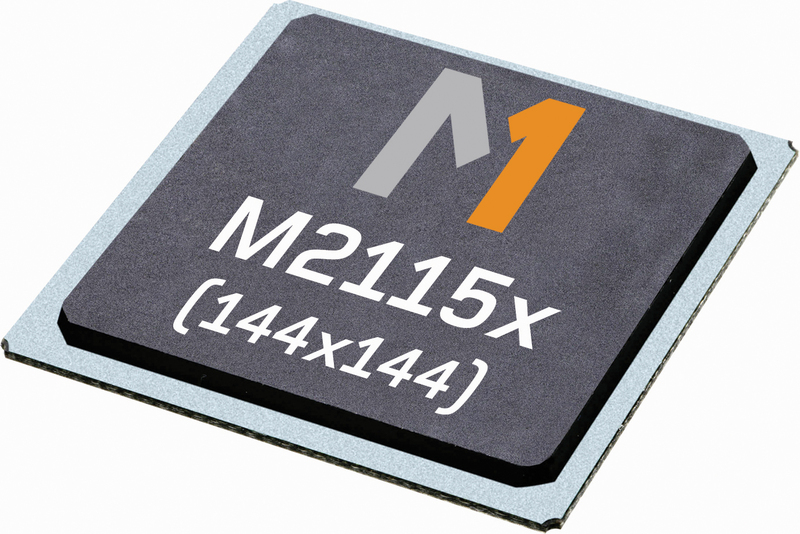 a dual channel device designed to enable the transmission of multi gigabit serial data through the most challenging environments. 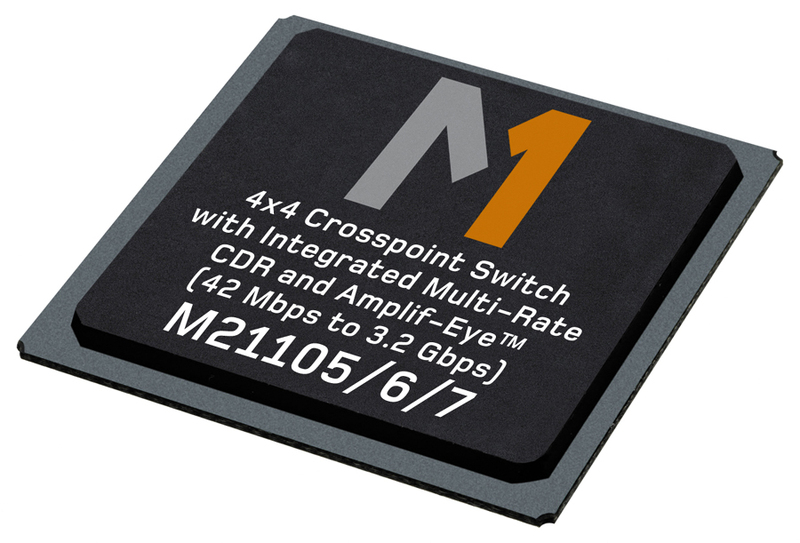 asynchronous fully non-blocking crosspoint switch operating at data rates up to 6.5 Gbps. 160x160 asynchronous fully non-blocking crosspoint switch operating at data rates up to 6.5 Gbps. Integrated pre-emphasis for driving trace lengths up to 60"
a 36x36 asynchronous fully non-blocking crosspoint switch operating at data rates up to 6.5 Gbps.